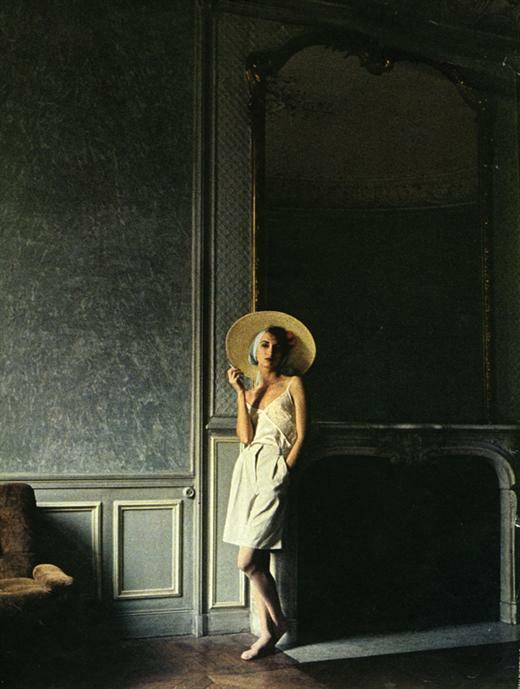 Avant-garde photographer Deborah Turbeville launched her first fashion retrospective photo book "The Fashion Pictures", published by Rizzoli, last month, October 2011. The book reveals her visionary aesthetic and the stories behind her poetic, highly stylized photographs. 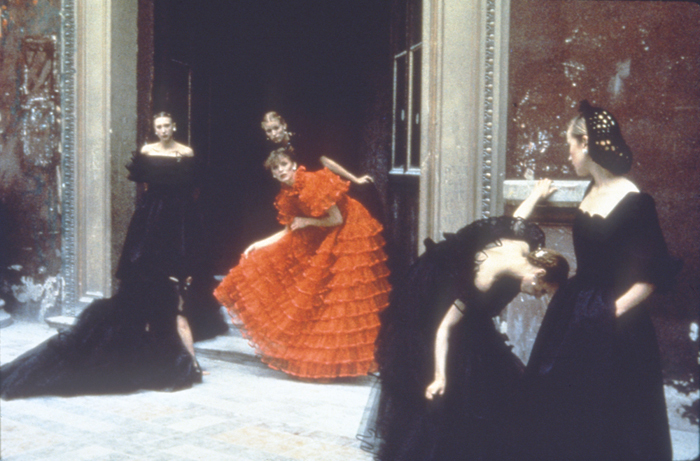 The selection made by the artist herself includes the controversial Bathhouse series of 1975 for American Vogue, the Woman in the Woods series of 1977 for Italian Vogue, along with advertising campaigns for labels like Valentino, Chanel, Ungaro, Sonia Rykiel, Yamamoto and Commes des Garçons, as well as never been seen before images. Born in Massachusetts and raised in New England, Deborah worked in her early twenties as a model then fashion editor in New York but she found out soon enough that her heart was in photography. 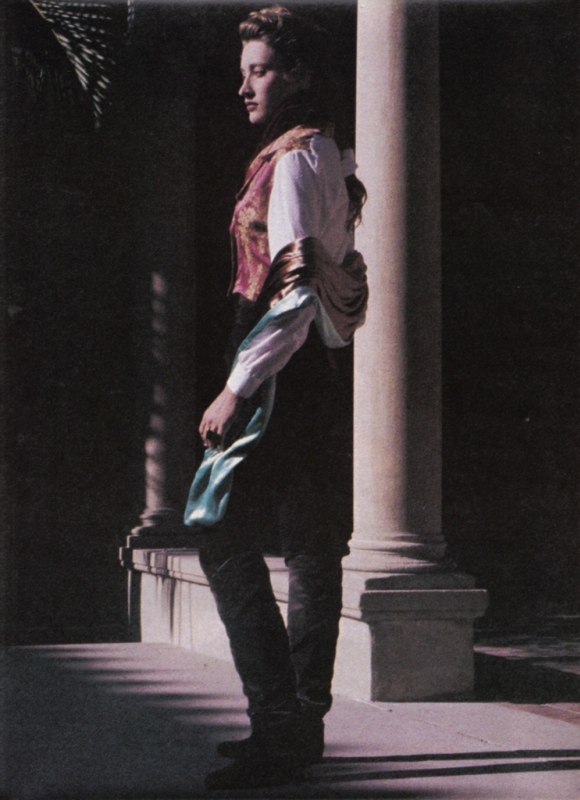 She made her way into the fashion photography world with a portfolio for Saks Fifth Avenue that appeared in Vogue in the 1970’s. 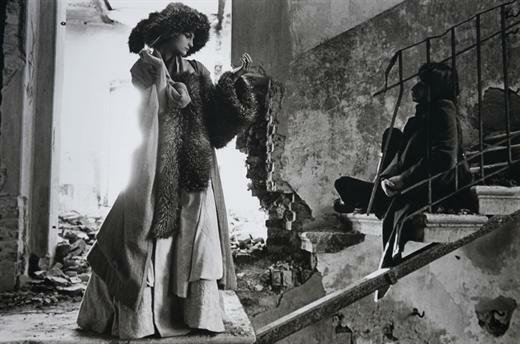 Since then, Deborah Turbeville has been putting her mark on fashion photography, shaping it into a polished form of art. 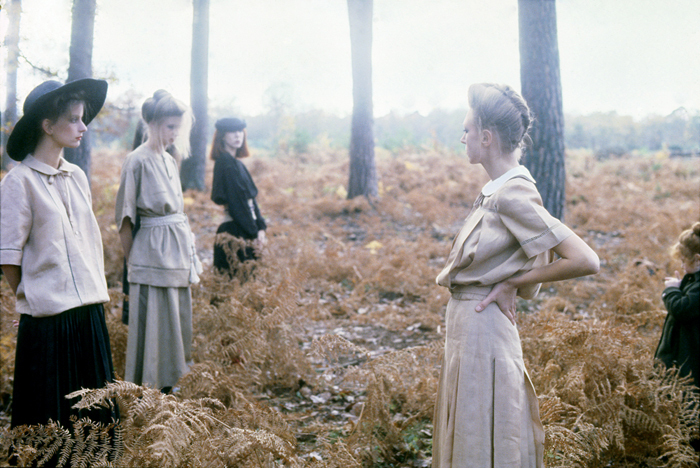 DT's fashion pictures combine different techniques (mixed media) or make use of simple day light but they all have an eerie quality, the ambiguity of a narrative frozen in time. Interesting characters with distinct faces, strange places (decayed ballrooms or grown out gardens) and high fashion clothes make the formula of her sophisticated, intellectual approach. All her fashion images are stirring due to the psychological tension that pours out only showing the artist's obsession with cinematic style and atmosphere. Isolated, pensive figures in non-posing arrangements add more to that feeling. 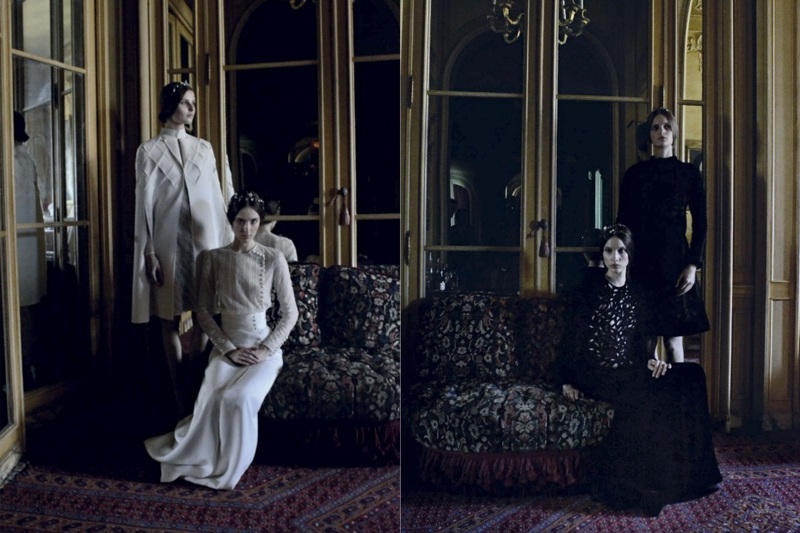 Most recent works include a fashion series for Grey Magazine, winter 2011-2012, a start-up for new artists and designers, and the Valentino Couture lookbook published in Vogue Italia, september 2011.